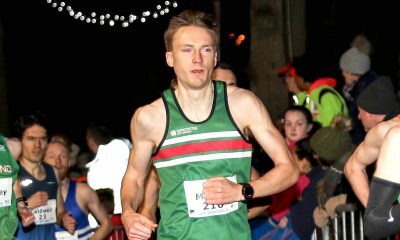 The Salford Harriers runner gives an insight into his training before his sub 2:20 clocking at the Berlin Marathon in 2017. After running a superb 2:19:35 marathon personal best in the German capital Carl Hardman hopes it’s the beginning of a long and fruitful exploration over 26.2 miles. 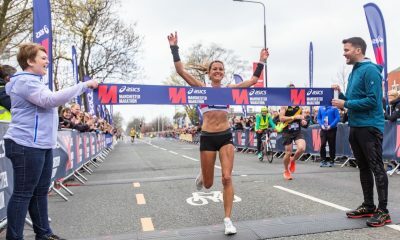 While many marathon runners focus on ‘getting in the mileage’ over other aspects of training, Hardman works closely with his coach Norman Poole to ensure the quality is maintained and his natural speed is utilised. 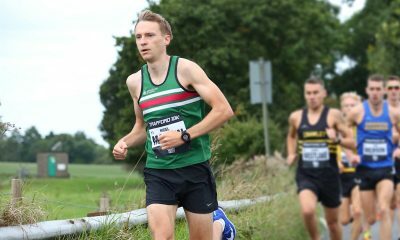 “I’m not a big mileage runner and I don’t do loads of long runs,” says Hardman. “In the build-up to Berlin there were a few bigger runs, but most of the time my weekly long run is under 2 hours. “People underestimate just how much a 23/24 mile run can take out of a runner. We have a few key sessions like that, but they are planned carefully and the week afterwards Norman is watching me closely to make sure I’m not overdoing things. The 35 year-old is active on Strava too, so his training is there for all to see. Whilst the interval sessions might bring a tear to many people’s eyes, they aren’t all out efforts, thanks mostly to his coach. Which brings us to the key message I took from discussing training with Hardman. Consistency is key. No one session makes a marathon PB, it’s consistent training week on week, month on month and year on year. “I do worry about getting injured because it can upset the consistency and then you have to adapt,” he says. 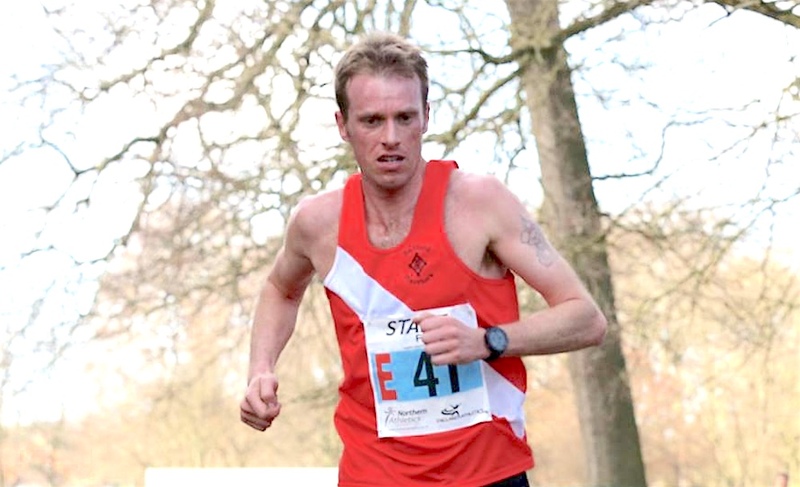 “When I fell earlier this year my plans for the Edinburgh Marathon changed were over. I didn’t want to put all that effort in when I knew I was already behind. Playing catch up is dangerous ground. Look at examples of Alastair Watson, still getting PBs as a V40. Paula Radcliffe actually set her 10k and half marathon PBs when she stepped up to the marathon after years of track running. The training below is just two weeks of his build-up to the Berlin Marathon in 2017 and if you are to infer anything from this then consider that Hardman’s marathon pace is equal to 5:20 minutes per mile, yet his easy runs can be as much as two minutes slower. How much slower than marathon pace are yours?